Bourbon is a three-legged dog who has been through quite a lot during his time at DAWG. He is uncomfortable with strangers, but does well with giving up control of those situations to people who have worked to earn a good balance of trust and respect with him. He’s good with other dogs, as well. 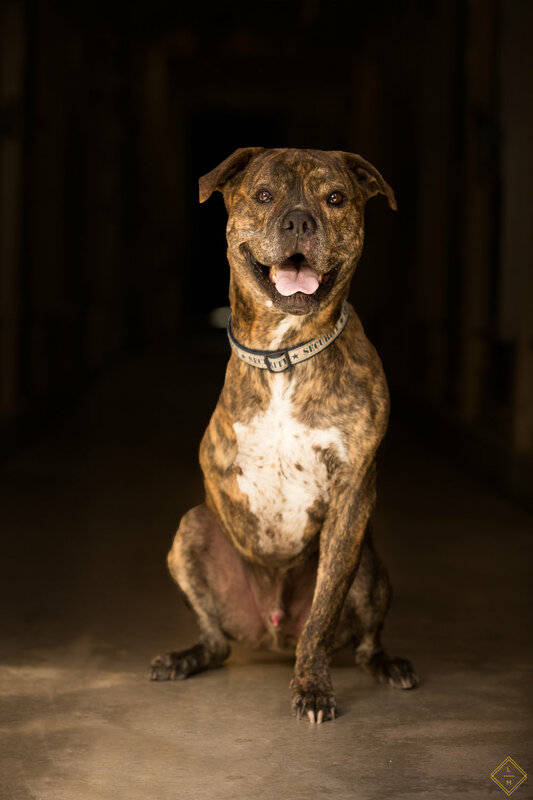 Bourbon is looking for a home with a highly trained dog professional who can help him safely navigate the world and help him progress with his training. Interested in Bourbon? Complete the application and someone from DAWG will contact you with more information.